Dakiev Zelimkhan Nazipovich, kidnapped 02.11.2010 г. 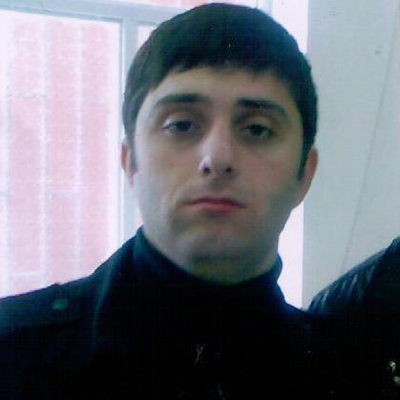 On November 2, under unknown circumstances DAKIEV ZELIMKHAN NAZIROVICH, an employee of the Department of bailiffs, Magas town, left his place of service and went to an unknown direction. He has a weapon – the Kalashnikov rifle with 60 cartridges and a Makarov pistol with 16 cartridges, also official identification. Law enforcement authorities are taking measures to establish the whereabouts of the missing D. As of today, their whereabouts remain non-established.